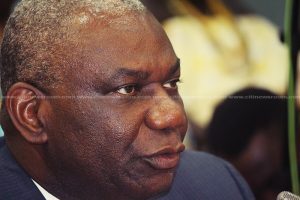 Boakye Agyarko hopes to give more perspective to his dismissal as the Energy Minister. 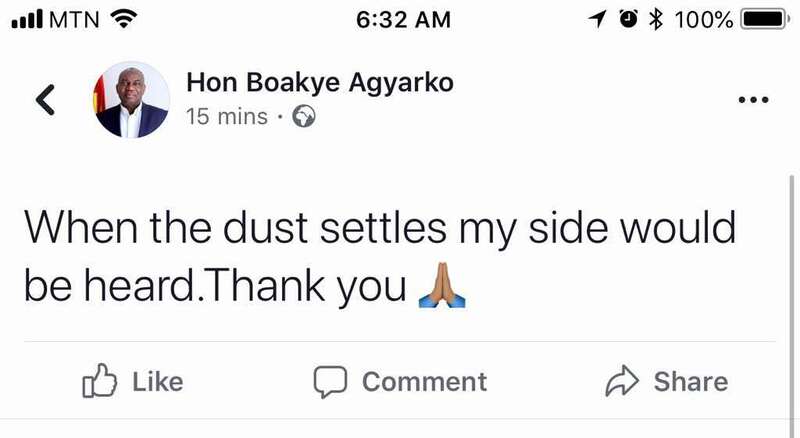 “When the dust settles my side would be heard,” Mr. Agyarko said in a post on social media. The Presidency confirmed that Boakye Agyarko’s dismissal as the Energy Minister was due to his handling of the AMERI novation and amendment agreement. The Minority in Parliament has maintained that President Nana Akufo-Addo was complicit in the deal. “Boakye Agyarko may be on the lower end of the food chain. I think we have people who are on the higher side,” the Bongo MP, Edward Bawa remarked following Mr. Agyarko’s sacking. John Peter Amewu is to act as Minister for Energy until a substantive appointment is made. The Akufo-Addo government took the revised deal to Parliament last week under a certificate of urgency. But the House deferred its deliberation on the contract due to concerns over the cost and value for money. 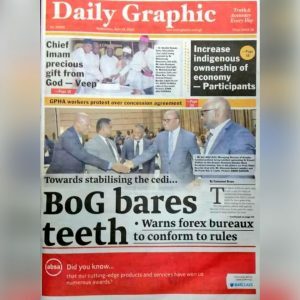 Aside from this controversy, some Minority MPs on Parliament’s Appointments Committee accused the leadership of the Majority of giving GH¢ 3,000 each to members of the committee to approve him after his vetting in 2017 unanimously. The Member of Parliament for Bawku Central, Mahama Ayariga, leveled these allegations. 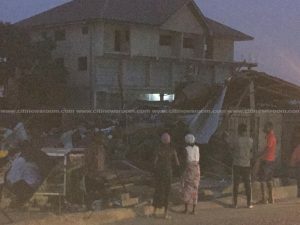 The allegation was backed by the Member of Parliament North Tongu, Samuel Okudzeto Ablakwa, and MP for Tamale North, Alhassan Suhuyini and led to a probe by a special committee set up by Parliament. The committee, which was headed by MP for Essikado-Ketan, Joe Ghartey, eventually ruled that Mahama Ayariga’s claims were baseless, and he was subsequently ordered to apologize, which he did, although reluctantly. The post My side of the story will come out – Boakye Agyarko appeared first on Citi Newsroom.